When Freaks and Geeks made its cable debut in 1999, it introduced the world to a cast of fictional students that would forever stand as a relevant and authentic depiction of trying to get through high school. From awkward first dances to school bullies that ruled the dodgeball court, the Judd Apatow-produced comedy series centered on the stories of a group of, well, freaks and geeks. 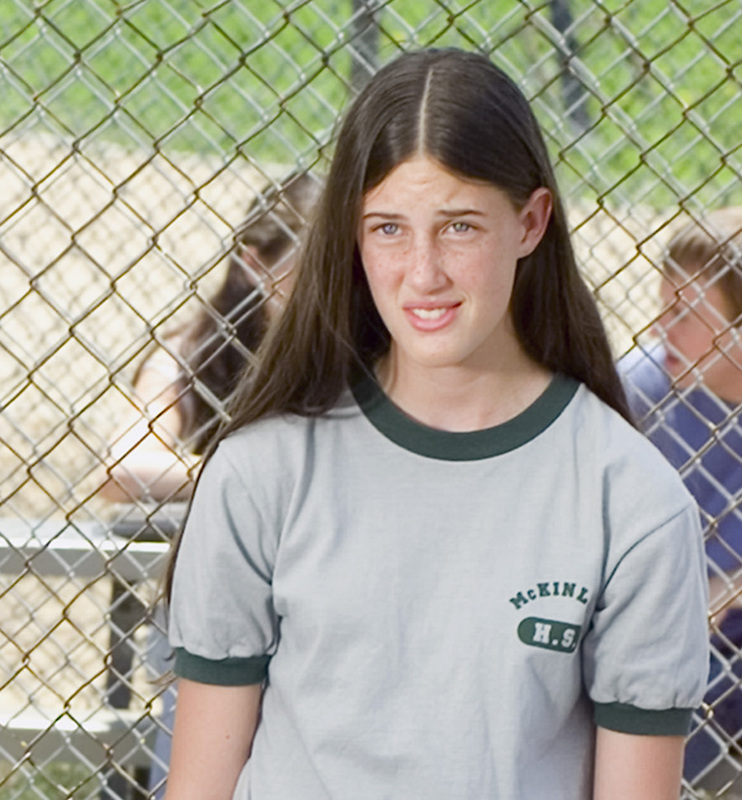 And while I was more than happy to follow the adventures of Lindsay Weir (Linda Cardellini), Kim Kelly (Busy Philips), and Bill Haverchuck (Martin Starr), there was one particular character I felt always deserved more credit: Millie Kentner. Many of the characters on this eternally classic series could fall into two categories—a freak or a geek—but Millie was much more than that. Sure, her participation in the Mathletes and her dedication to studying may have classified her as your standard nerd, but it was her caring personality and lack of interest in what others thought of her that made Millie unique. She truly looked out for every student at William McKinley High School. The scene became an instant classic as Millie was joined for her performance by freak, Nick Andopolis (Jason Segel). The interaction between these two unlikely friends epitomized the intentions of the series—showing how two students from completely opposite groups can became allies, even if for just a brief moment. And while my own experience in high school may have not proved as harmonious, I can’t help but feel hope that maybe one day we’ll all just get along and join in a group performance of classic hymnals.